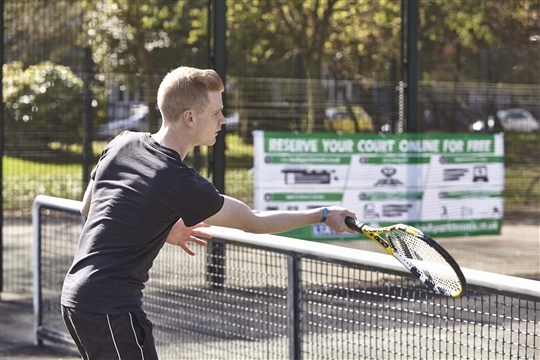 The Chapel Allerton Park public tennis court site has 3 hard courts which are free to access throughout the year! 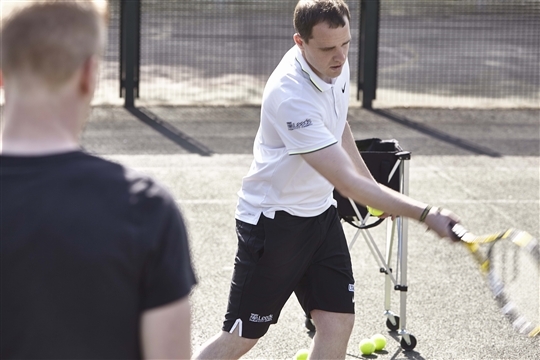 The courts are located in a busy part of the park next to the playground and are fully accessible for anyone wanting to play tennis including full time wheelchair users. There is free roadside parking 100 yards from the courts on Pasture Lane. 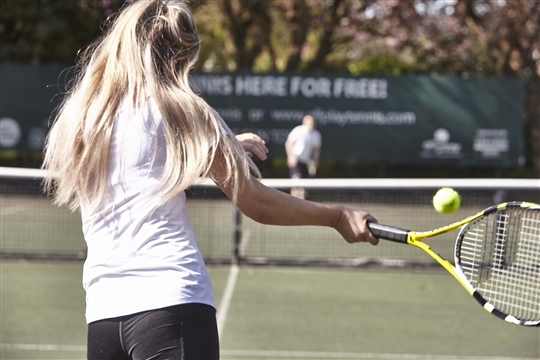 You can access the tennis courts by public transport (Buses 2, 3 & 3A all go to the city centre and the nearest bus stop is 5 minutes walk away on Harrogate Road). Please note there are no toilet or changing facilites at the courts.